Chandigarh, Feb 9 (PTI) The Punjab government Saturday slashed fare of public buses by eight to 16 paise per passenger per kilometer in ordinary to super integral coaches. 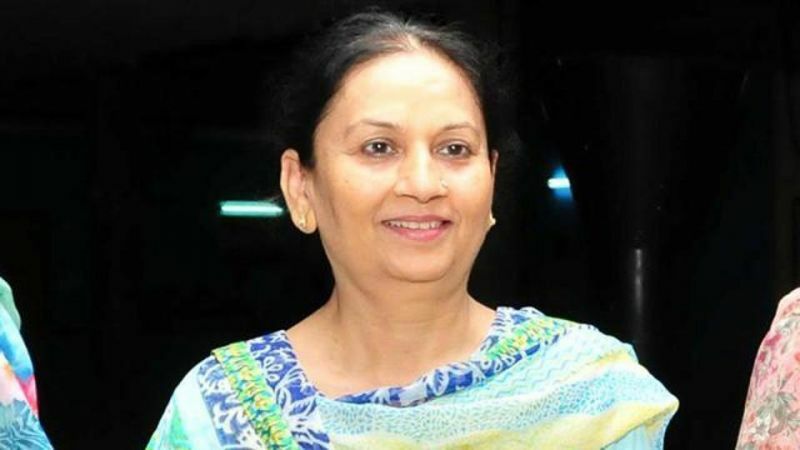 The slashed rates will come into effect immediately, Punjab Transport minister Aruna Chaudhary said in an official release. Bus fare was hiked three times last year in Punjab, with increase of two paise in February, six paise in June and seven paise in November on account of rising fuel prices. For ordinary buses, the fare has been reduced from 117 paise per passenger per km to 109 paise. The fare of the heating, ventilation and air conditioning (HVAC) bus will be 130.80 paise per passenger per km, a cut of 9.60 paise. The fare of the integral coach will be 196.20 paise per passenger per km, in place of the earlier fare of 210.60 paise. The fare of super integral coach has been reduced by 16 paise to 218 paise per passenger per kilometer.